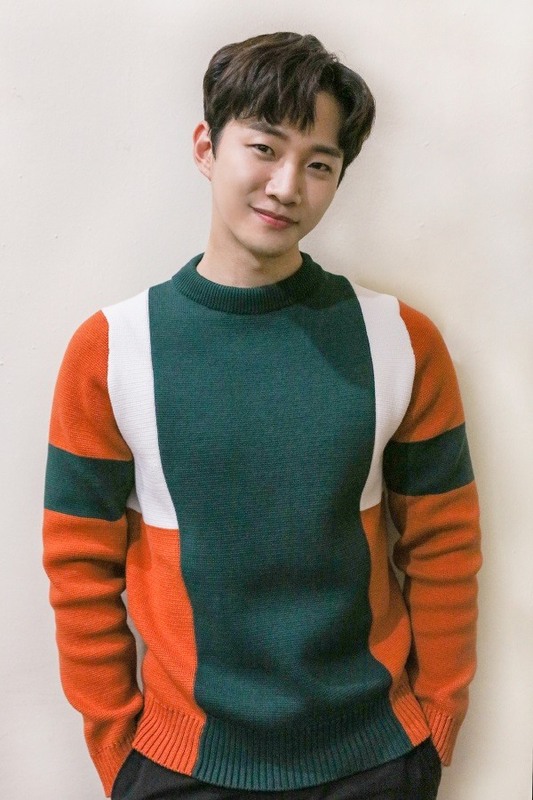 Lee Jun-ho of 2PM has been cast as the lead in an upcoming JTBC drama, according to his label JYP Entertainment on Monday. According to the creators of “Just in Love,” which will air in the second half of this year, the show is about ordinary people experiencing love and hardships alike. It will mark the 2PM member’s first time in a lead role in a drama series. Lee will play Lee Gang-du, a former athlete who was injured in an accident that killed his father and shattered his dreams. After being mired in misery for years, Lee’s life changes after meeting Ha Mun-su, his love interest played by actress Won Jin-a.